High winds and snow prompted officials at Douglas County Schools to cancel classes Tuesday. That led many parents to question the decision online, specifically on Facebook. DOUGLAS COUNTY, Colo. — High winds and snow prompted officials at Douglas County Schools to cancel classes Tuesday. That led many parents to question the decision online, specifically on Facebook. So, did the district make the right call? The Douglas County School District is massive, covering more than 850-square miles from Highlands Ranch to Larkspur. District officials say the decision to close comes down to one thing: safety. There is also a section of the district’s website that describes the timing and basis for how the snow day decision is made. It includes a section that says if there is a blizzard warning within a certain time frame (like there was Tuesday morning) that would prompt a closure. The district said that there are extra days built into the school calendar, so since this was the first snow day of the year, there won’t be a need to make the day up at a later date. 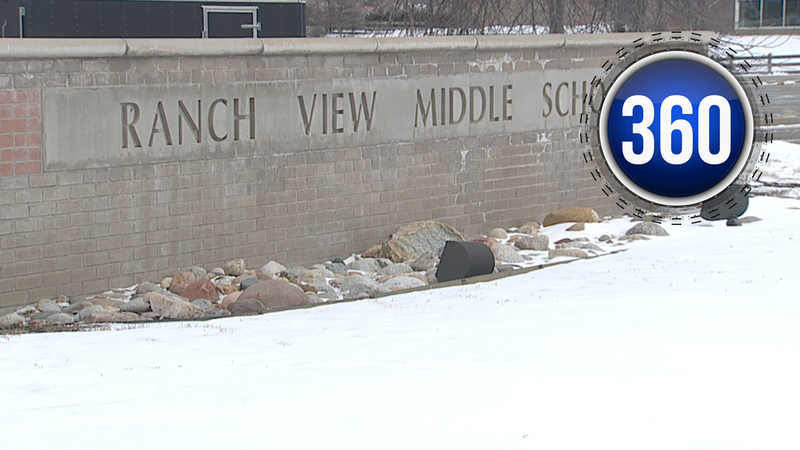 “I don’t think there was enough to be out of school,” one parent told Denver7. Some parents online disagreed with the decision for the entire district to shut down for the day. Jessi wrote: “Hopefully it actually starts snowing,” with an eye-roll emoji. The majority of comments on Facebook came from parents that believed the district made the right call in closing schools. “When you think about kids walking to school or driving to school it was important for that reason,” one parent told Denver7. Marie and many others wrote a “thank you” to the district for keeping kids at home. There were also parents that just understood the call the district made. “I believe the buses all come out of Castle Rock and it’s always worse there,” still another parent said. The one group that could come to an agreement on the snow day decision, it was the students. “I am super excited because I didn’t get all of my homework done so now I have time to get it done,” one young student said.